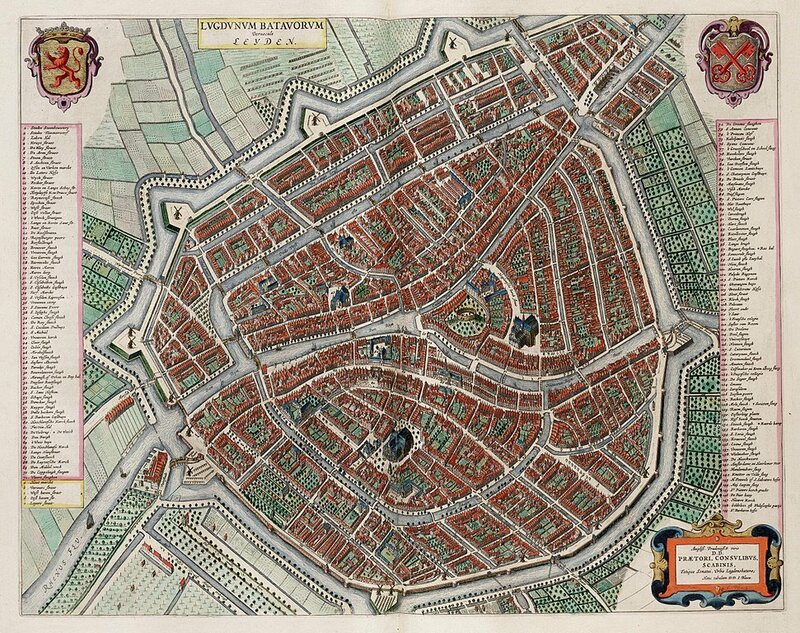 Introduction: The 1480s were a turbulent age in the city of Leyden in the county of Holland. In 1481 the city, which was controlled by the so-called Cod faction (Kabeljauwen), was briefly taken over by its opponents, the so-called Hooks (Hoeken). The city was again put in the hands of the Cods soon enough, but in 1486 the urban elite was again startled by another crisis. This disturbance was caused by the prominent Leyden nobleman Willem van Boschuysen, nicknamed »the Younger«. He was appointed sheriff (schout) of Leyden by the sovereign after the death of his predecessor, sheriff Adriaan van Zwieten, in August 1486. The sheriff of Leyden was an important figure. As local representative of sovereign authority, he also held a permanent place in the municipal authority of Leyden. The sheriff was not only involved in day-to-day government and ordinary city council jurisdiction, but also wielded high judicial power in the city. His position was much coveted and obtained only by the most powerful Leyden families. Since 1434 the sheriff invariably descended from one of the three most powerful families of the city, namely, the noble families Van Boschuysen, Van Zwieten and Van Poelgeest. Although Willem van Boschuysen belonged to this circle of happy few, his appointment worried the Leyden elite greatly. The city council of Leyden paid heavily to bribe a series of prominent figures at the Burgundian-Habsburg court to counteract his claim. Their aim was to push through the appointment of their own candidate, Adriaan van Poelgeest, at the expense of Willem van Boschuysen. The result of this war of bribes (Willem had received his appointment through a ›gift‹ as well) was that the Leyden city council had spent an enormous amount on bribes when it won the battle in June 1487.